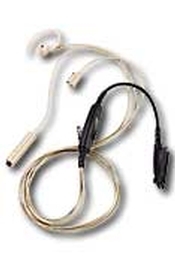 This product is an Accessory Surveillance Kit with Replacement Rubber Eartips that are clear in c.. 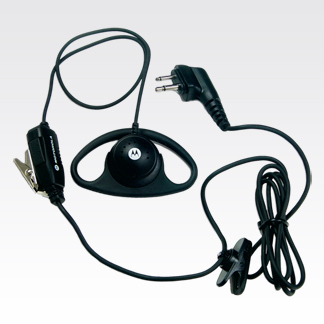 This pellet-style earpiece allows users to receive communication discreetly. It's intrinsically s.. 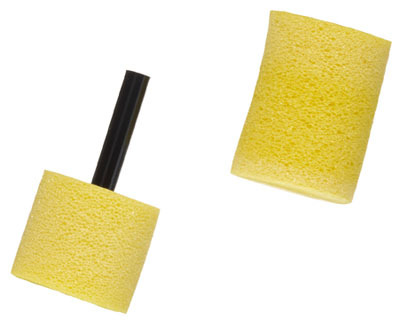 This product is a 50 count Replacement Foam Plugs-Pack. 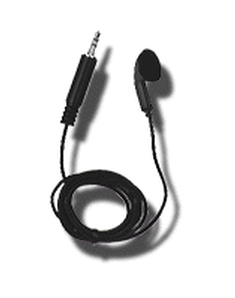 This product has a noise reduction rate o.. 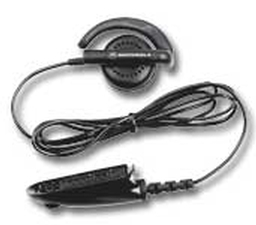 Comfortable for extended wear, this compact and durable accessory allows users to receive communi.. 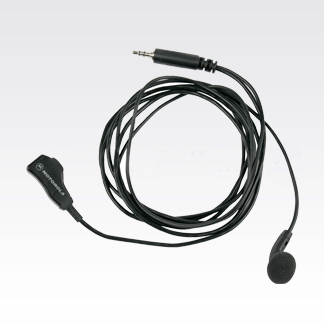 This receive-only earpiece contains a flexible earloop and speaker which rests over the ear comfo..